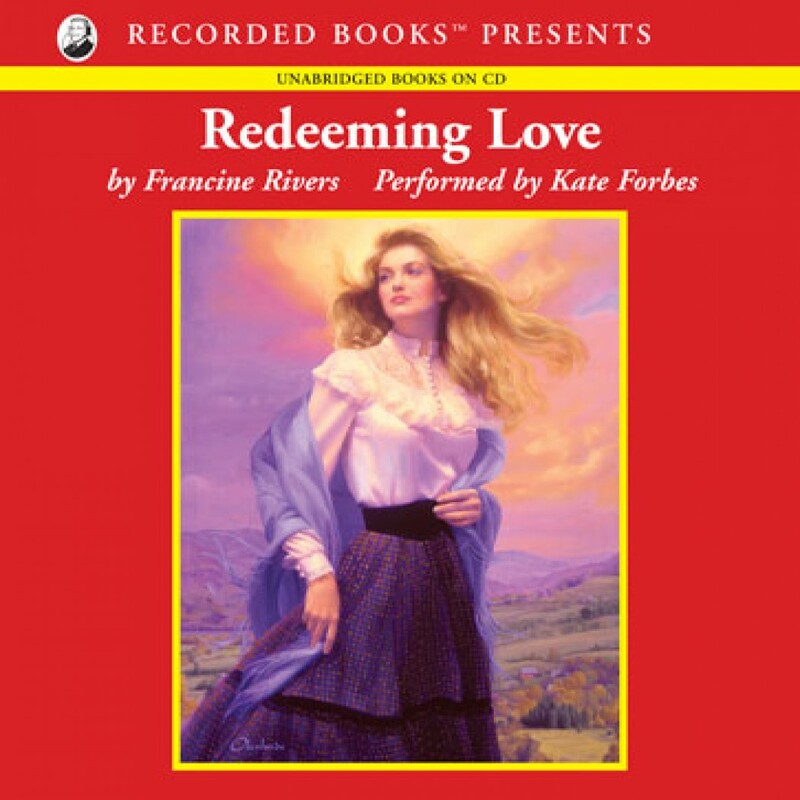 Redeeming Love by Francine Rivers Audiobook Download - Christian audiobooks. Try us free. Francine Rivers is one of America’s favorite romance writers and a bestselling inspirational author. Her many heartfelt novels have won awards and the adoration of fans across the country. In Redeeming Love, she retells the Biblical story of Hosea, setting it in the 1850s amidst California’s gold country.